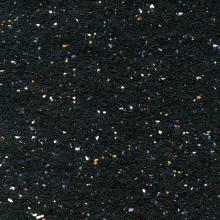 A black surfaces provides the perfect background to post your announcements! 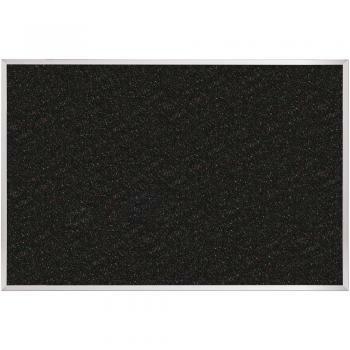 The Black Bulletin board has a Retire rubber surface that uses colored speckles to provide a stylish backdrop for you to post notices and schoolwork. 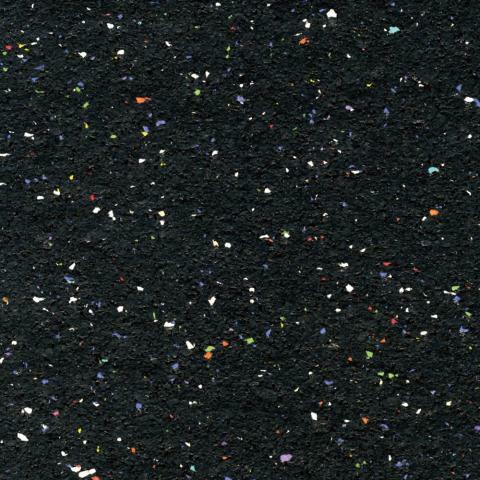 The eco-friendly, 100 percent recycled rubber surface resists stains, odors, and moisture. 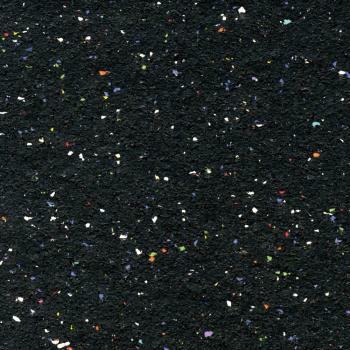 We ensure the easy to clean posting surface never fades, all of your posts will stand out against the black background. Anodized aluminum trim provides structural support, while adding a nice color contrast to the black posting surface. Teachers love the Black Bulletin Board for the ease in which they can post homework reminders for their students.